MCQ Plaster Co. is an affordable plastering company based in central Glasgow. 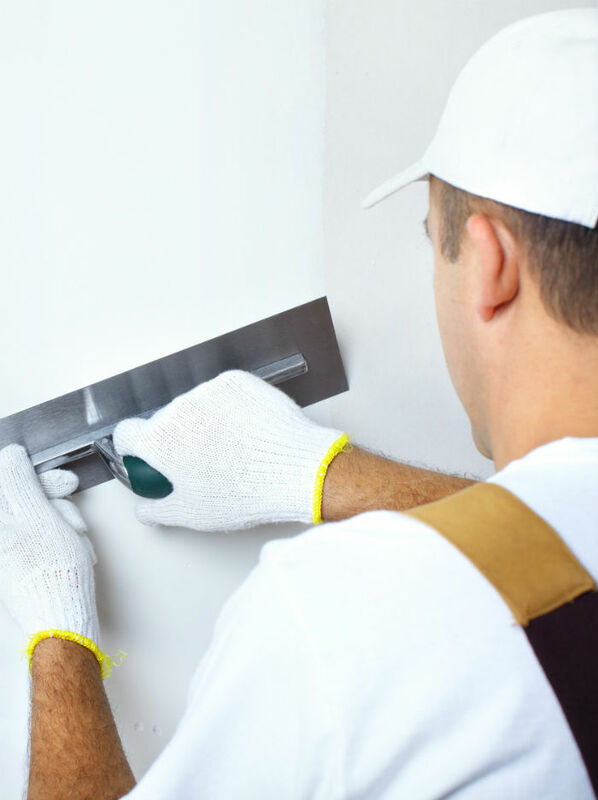 We’ve been plastering properties the length and breadth of Scotland for the past six years and currently offer a wide variety of plastering services for homeowners and contractors across Scotland. Whether you have a living room in need of a new coat of plaster or a new build that needs a finishing coat, we have the skills, experience and services to help you. At MCQ, we pride ourselves on the efficiency and quality of our work. By combining traditional craftsmanship with the latest available technology, we ensure every single one of our clients receives an exceptional finish. For example, we use a Knauf MP75 Spray Machine, which allows us to complete work three times faster than older methods without compromising on quality.